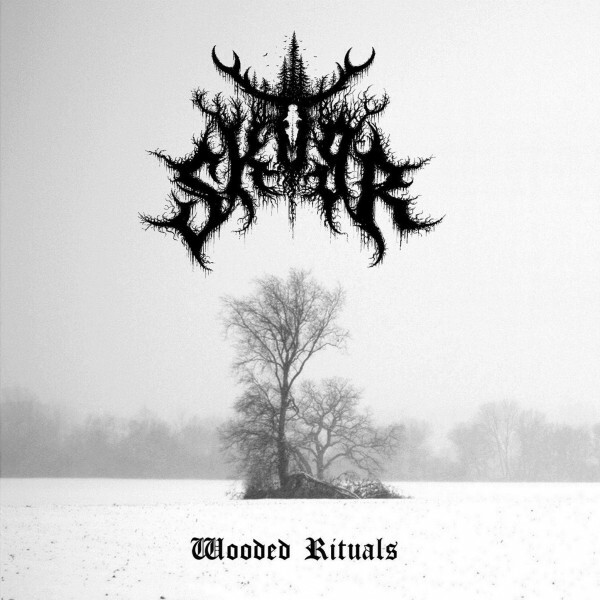 cut 1522: SKOGR "Wooded Rituals"
Raw Black Metal from USA. CDR limited to 66 copies. Jewel case edition.